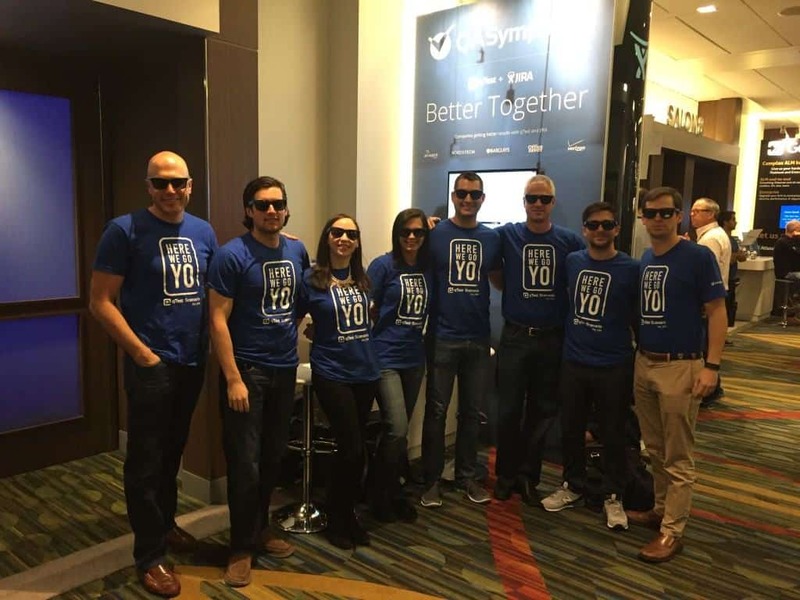 QASymphony had a great time at Atlassian Summit 2015! There were so many great sessions, speakers and networking opportunities this year. Atlassian started off Summit with a keynote highlighting some impressive stats. They now have 50,000 customers using Atlassian software and 2000 apps available in the Atlassian Marketplace. 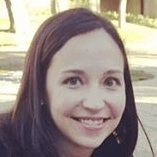 While Atlassian software is used primarily by development teams today, the Atlassian co-founders talked about expanding their portfolio into new lines of business like marketing, finance, legal and HR. Additionally, they spent a lot of time talking about the HipChat roadmap which seems to be a response to the growing popularity of Slack. 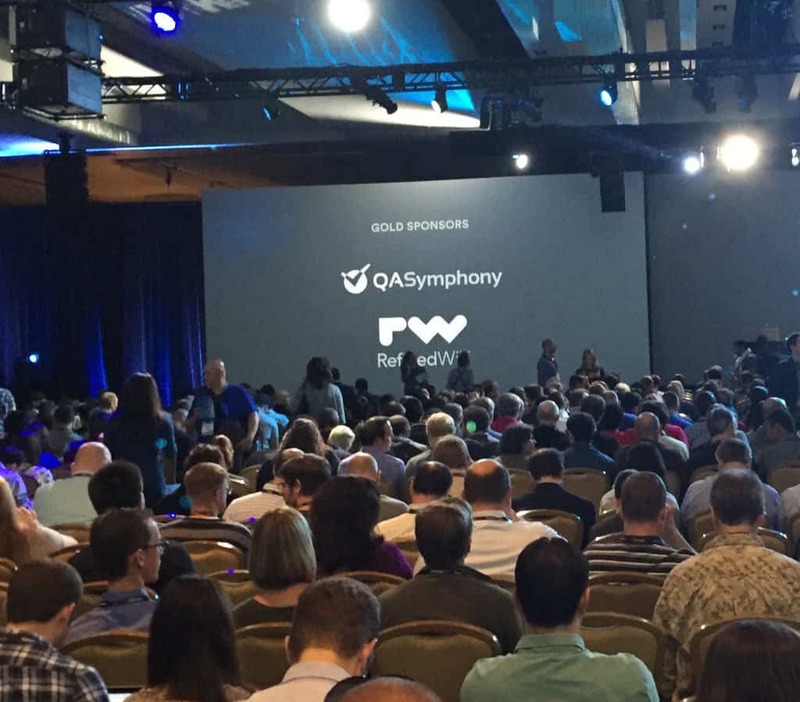 The Atlassian Summit gave QASymphony a great platform to announce our new Marketplace plugin, qTest Scenario. qTest Scenario is the first JIRA plugin for BDD, ATDD and TDD, which allows devops teams to manage the complete development lifecycle using the most popular “test-first” methods. qTest Scenario will be available in the Atlassian Marketplace in December this year. If you are interested in more information on the plugin, read more here. You can also check out some great press coverage of qTest Scenario in SDTimes, CMSWire and Tools Advisor. QASymphony was a gold sponsor of the Summit this year so we had a great looking booth in a prime location. Even before the Summit began, our booth was packed with people getting information about our innovative testing solutions that integrate with JIRA. 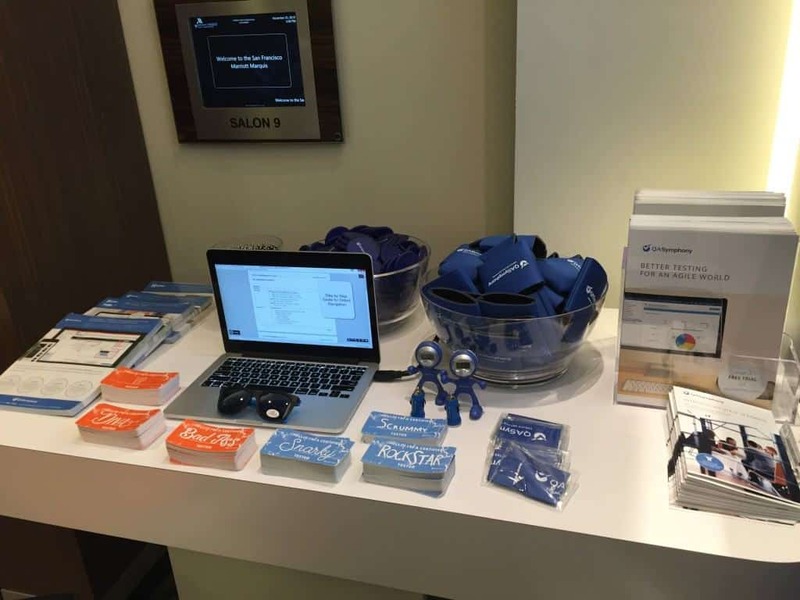 And of course we gave out lots of QASymphony SWAG! From talking with hundreds of people who visited our booth, we found that there’s a lot of frustration with software testing tools and QA processes in many companies. That’s where QASymphony can help and we look forward to working with many of the Summit attendees in the near future. We also got to spend quality time with some of our favorite our customers – Manhattan Associates, Perficient, Liberty Mutual, Western Governors University and Solidfire. Our customer dinners were a highlight of Summit. In the end, Summit 2015 was awesome for QASymphony. We learned a lot, met some great people and had a lot of fun. We can’t wait for 2016! If you did not get to attend Summit this year or just want to enjoy it all over again, click here for full replays of keynotes and breakout sessions.